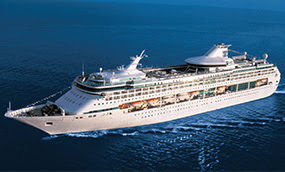 Many of you voted for a Barrier Reef cruise in our cruise surveys. 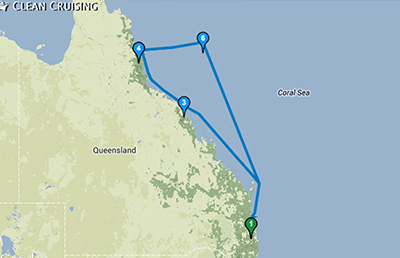 Here at last is a good affordable option on a ship with great conferencing facilities – a 7 night cruise out of Brisbane, with 3 days in Barrier Reef ports and 3 days for a conference at sea. Why not combine this Barrier Reef cruise with our 1oth cruise (Auckland to Fremantle) for a great value two-cruise package. It is perfectly timed to start three days after the Auckland–Fremantle cruise finishes. Do both for a comprehensive coverage of two countries.